Olly Murs performed hits 'Please Don't Let Me Go' live on stage at the Jingle Bell Ball. 6. 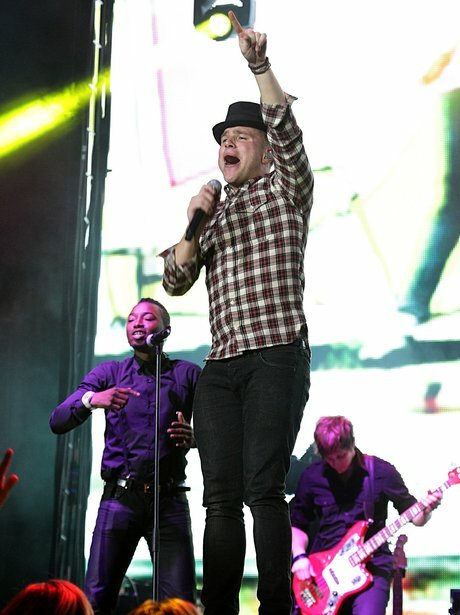 Olly Murs performed hits 'Please Don't Let Me Go' live on stage at the Jingle Bell Ball.